Def. 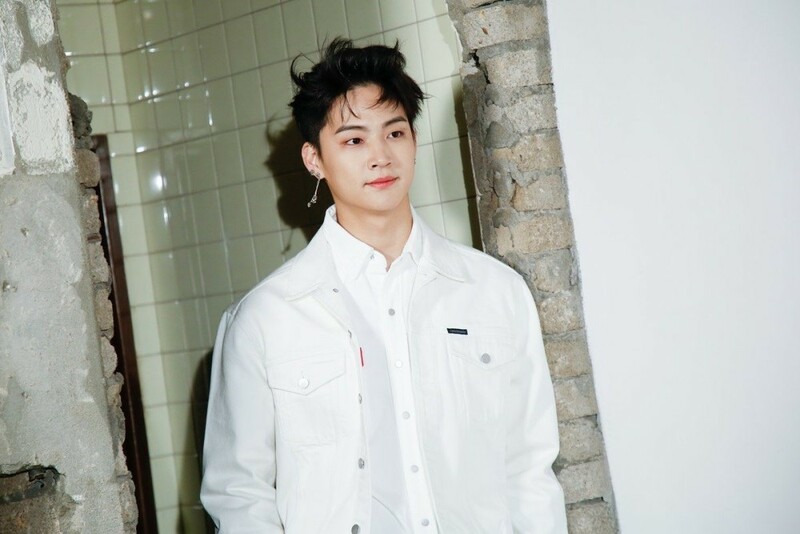 aka GOT7's JB has dropped his latest mixtape '1/? vol.3' on SoundTrack. Volume 3 of his '1/?' mixtape includes the tracks "Sometime", "Be With You", "Don't Care", "Island" feat. Jomalxne, and "Blind", and JB explores the theme of romance in his trademark R&B and soul style. Check out JB's mixtape below, and let us know which track got your attention most!